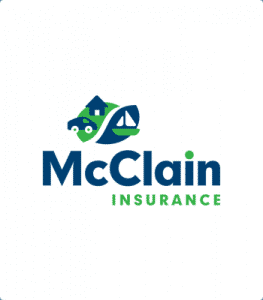 McClain Insurance takes community support seriously. We love Everett and surrounding areas, and have been an active member of the local community for decades. For many years, our agency has supported local charities and community events. 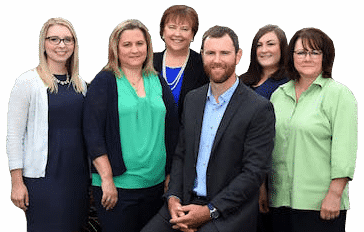 In addition, our clients and agency friends appreciate value-added services such as Defensive Driving Classes, Safety Training, or Jewelry Appraisals. Our team members live, work and raise their families in this beautiful corner of the Pacific Northwest, and while some of us are transplants from different states and even countries, we all have come to appreciate the people and the landscapes of our hometown, Everett. We are thrilled to be able to give back in various ways to local, family and education-oriented charities. Here are some of the local events and charities McClain Insurance has been a part of over the past few years. We're proud sponsors of Everett's Fourth of July celebration, which features a spectacular fireworks show over Port Garner Bay. Every year, we help "Stuff the Bus" with school supplies for low-income children of Everett Public Schools. This annual event is held in partnership with Everett Public Schools Foundation. We've sponsored Everett's free outdoor movie series since 2006. This year, join the McClain team at the July 27 showing of Coco, a heartwarming film about the importance of family. Exchange your worn American flag for a new one at the McClain Insurance office. We've held this event, held annually the week before Flag Day, since 2008. We're a proud sponsor of Cocoon House's annual fundraising auction, An Evening in SILK. Cocoon House serves at-risk and homeless young people and their families throughout Snohomish County. McClain Insurance clients aged 55 and better can benefit from one of our free, value-added Defensive Driving classes. Not only are they fun (thanks to instructor extraordinaire, Pat Ward) but also informative. Not least, graduates receive an insurance discount effective immediately.